Feel the excitement of soaring through the air like a bird! There is nothing like the feeling of para sailing in Hawaii. 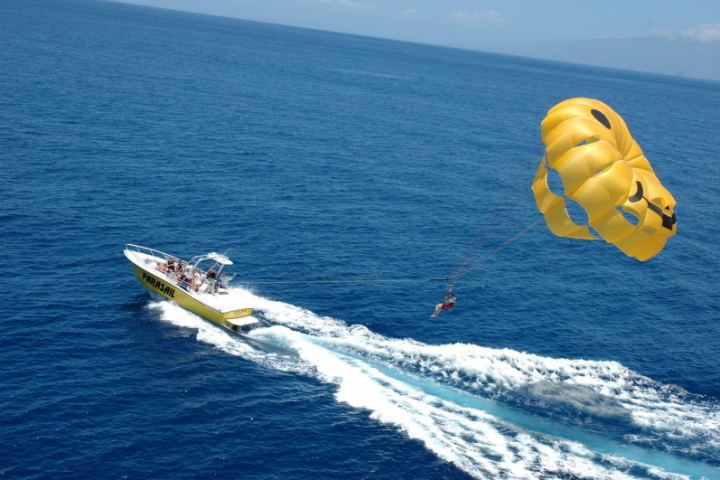 Parasailing is year round on the Big Island of Hawaii and in Honolulu-Waikiki. 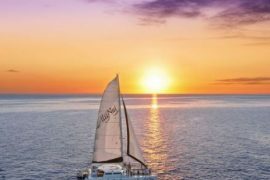 On Maui Para-sail season is May 16th-December 15th. Fly 800 or 1200 ft. off the Para-sail vessel! 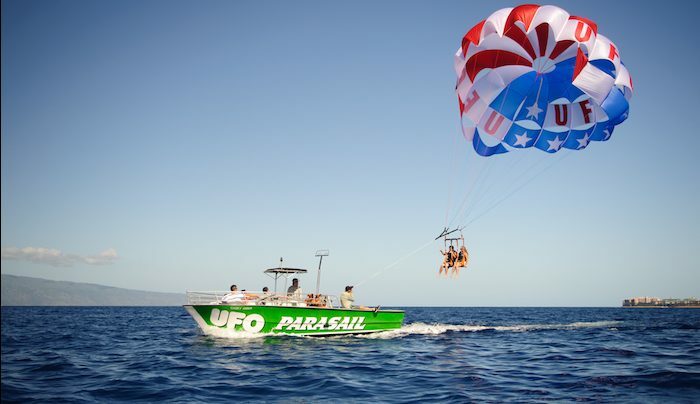 Parasail above Lahaina Maui! 800 ft. and 1200 ft. Flights.